The reactions in the UK Press to the CD re-issue of Pete York’s New York have been really good. 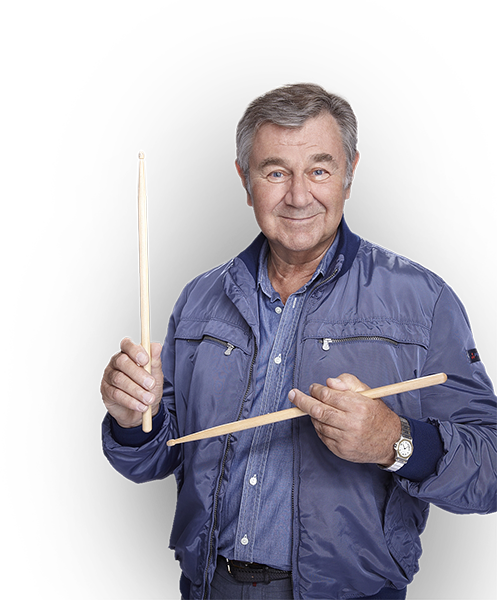 There hasn’t been much to read about Pete in his home-country for a couple of years since the dynamic impression made by his drumming during the Spencer Davis Tour of 2002. But now glowing reviews have appeared in several magazines. Talks are under way to release the Drum Legends DVD in the UK and when this happens it is hoped to open the way for touring next year.